The Transfigurist is an extraordinary exploration of science, religion, technology, and spirituality, with emphasis on Mormonism and Transhumanism. Having spare time on a business trip with a colleague in Orlando recently, we decided to spend the afternoon in Epcot. As went from rides, to lands, and to Spaceship Earth we talked about our lives, families, books we've read, and thoughts on science and technology. In this context, our thoughts on religion and futurism came up. He mentioned that he is agnostic and used to be atheist. I mentioned that I am a post-secular Mormon. 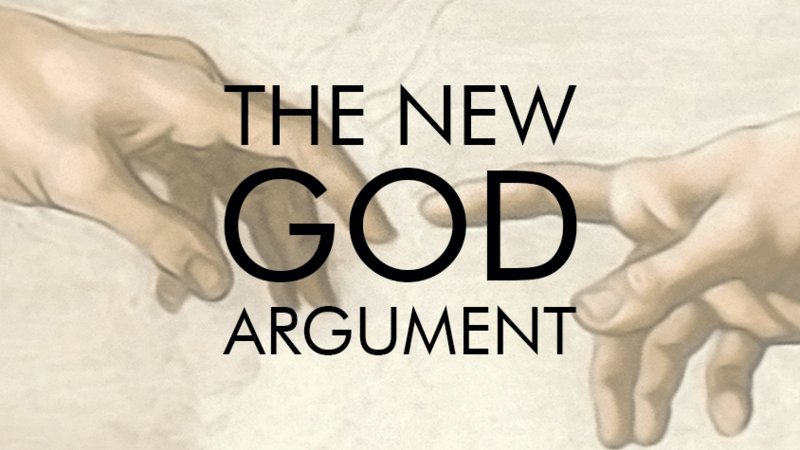 He was intrigued what a post-secular Mormon might believe. This is hardly the first time I've translated my beliefs to someone who is agnostic or atheist. 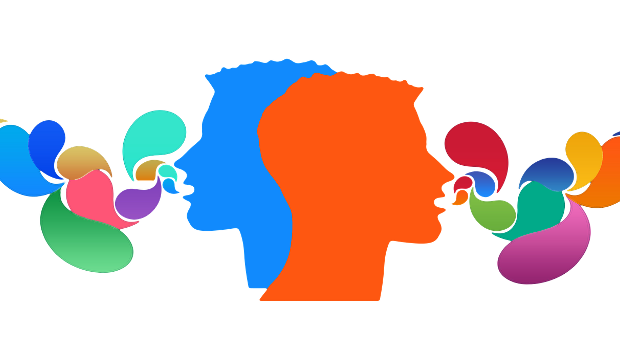 I believe that much of effectively communicating beliefs involves translating our assumptions into the language of the other: to assume their assumptions then find a way to translate our worldview in relation to it. Learning the intellectual and/or spiritual dialect of others is key. God is at least a human projection of our best aspirations. Satan is at least a human projection of our worst flaws. The Atonement is at least the power within us to heal and respond to pain and suffering. Jesus is at least a person who tapped into the power of the atonement & God to face Satan in much needed ways. Salvation is at least our best effort to attain Godhood and a Christ-like life. The restoration is at least a collective effort to renew and re-invigorate faith in light of expanding knowledge gained about the world. Joseph Smith at least contributed to this to the extent that Mormonism can participate in this renewal and invigoration. I have faith that the universe has been around long enough for God(s) to emerge and that the charity required for them to wield the power they do without destroying themselves makes them benevolent Gods. I believe that in an existence with moral freedom that some agents will oppose God and God will grant them space to do so -- I'm okay calling that force "Satan". I have faith that Jesus was more than just a person and was/is a manifestation of God's love, empathy, humility, and charity in more than just metaphorical ways. I trust that the atonement is more than just self-realization and that in it we form a real connection with God. I trust that salvation is physical and that as we act in ways that invite the atonement into our lives, societies, tools, and technologies that we can overcome death and sin. I have faith that God was working through Joseph Smith as he participated in the work of restoration. Pointing out the choice involved in the faith, trust, and belief we translate our views into above "at leasts" is important. Honest, informed people can reasonably disagree with these and my holding that faith, trust, and belief is, at root, a choice from many possible alternatives. But regardless of the details of hows, whether truth lies at "at leasts" or somewhere above with faith, I hope that we can all become Christs as we seek to tap into that same spiritual energy Jesus did and become manifestations of God's love, empathy, humility, and charity to one another. This trust and charity that we can extend to one another will take humanity far as we explore the universe. And I find the above most robustly articulated in Mormonism. 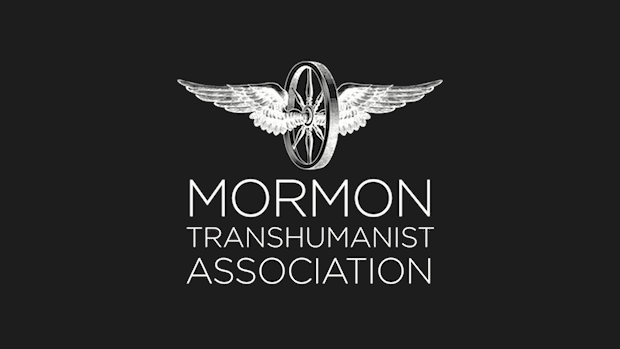 © 2014 Mormon Transhumanist Association. All rights reserved. Powered by Blogger.